Iridescence Dance Company (IDC) is a Western Australian-based independent ballet company. Collaborative in nature, ballet is melded with other genres of art to present cohesive and innovative narratives. 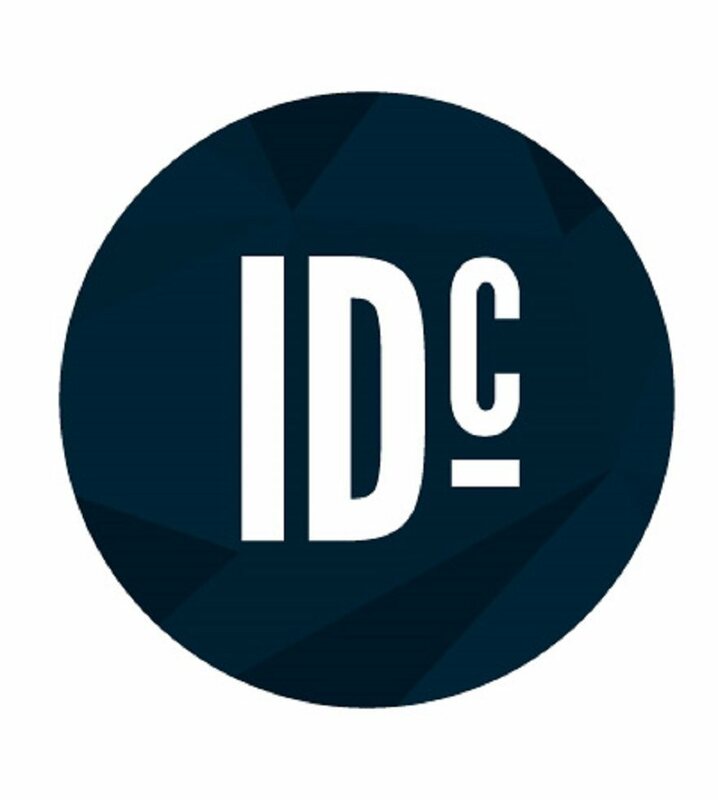 IDC aims to create timely and relevant work, without giving away the genre of ballet. Ballet, being highly technical and often used for Fine Art purposes, has thus far not been the chosen medium for topical discourse in Australian theatre – IDC seeks to encourage the boarder use of ballet. 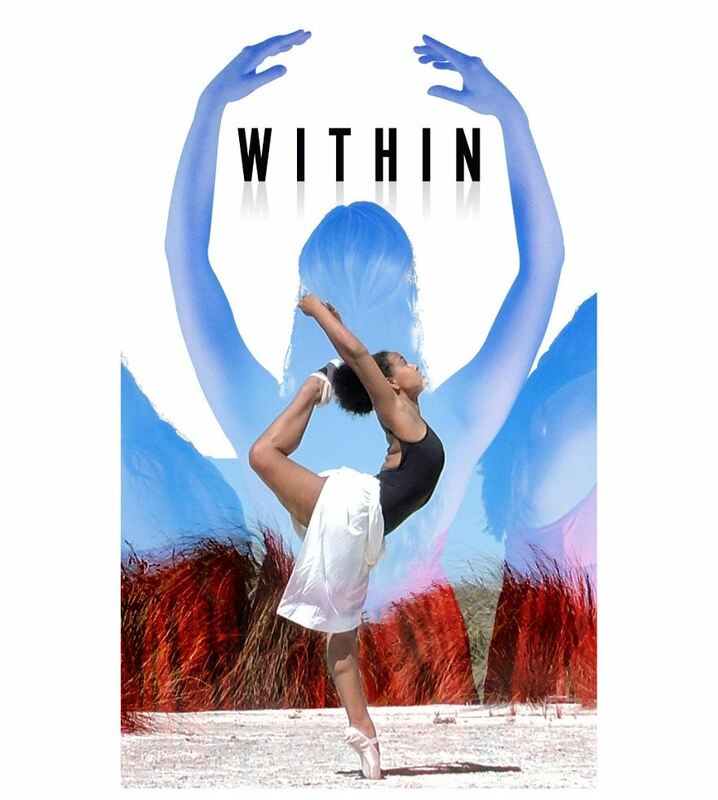 Within – a double-bill ballet. Internal landscape versus the outer persona. An experience in ballet, music, spoken-word and aerial. Fire Within – Inspired by the saying “Sky above me, Earth beneath me, Fire within me”, the narrative focuses on Beatrice’s walk outside and her reveries. Does she have cause for happiness? Shakti – Three women, each in different cultures, with different societal expectations. Within the bundle of twine-bound journals found in the affects of her beloved and recently departed aunty, the lives of Cataline, Atiya and Danielle are revealed to Sarah. Vocalization of the inner monologue of each character shows the moments of internal and external congruency/conflict. Within is ballet imbued with meaning, but remains a visual and aural delight that has the flavour of a classic ballet, in a modern context.